Buy my house in Cincinnati We buy houses in Cincinnati fast for cash. 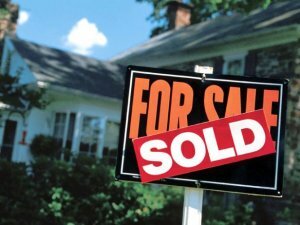 Need to sell your house in Cincinnati or NKY fast? Pay no fees – Make no repairs We buy Greater Cincinnati houses in AS-IS condition, pay cash & close on a date of your choice. We buy houses in any condition whether they need major repairs or not. You will pay absolutely NO fees. Find out how much we can offer you today! We’re Queen City Buyer & we’re ready to give you a cash offer on your Cincinnati house today! “Queen City Buyer” is a legitimate house buying company backed by the better business bureau. We offer cash for your house in Cincinnati, Northern Kentucky and all surrounding areas. If you need to sell your house fast for cash, look no further. Work with a local, reputable house buying company who is serious about buying your house. We are not here to take advantage of anyone! Our offers are based off the projected “After Repair Market Value” of your house. The entire process is free to you, there is no obligation to accept. 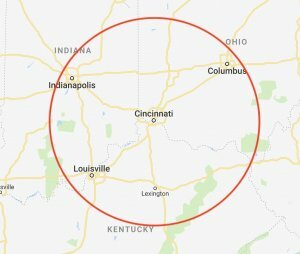 How do i sell my house fast in Cincinnati? I don’t have extra money to pay realtor fees & closing costs. I can’t afford to wait months just hoping my house will sell. I can’t make the repairs that are required to sell my Cincinnati house. I need someone to buy my Cincinnati house fast! SWOOP in like superheros to save the day! If I request for you to buy my Cincinnati / Northern Kentucky house, what does the process look like? We hand you a written offer on the spot. If you love our offer, great; we can figure out the next steps . If anything is off, or if timing is not right, no sweat! It is NOT our expectation that everyone will sell us their house. We do, however, want to give you our best shot. The entire process takes less than 1 hour. What are you waiting for? Are there benefits with using a “We Buy Houses” company? I tried selling my Cincinnati house with a realtor. Even after six months of showings showings I was unsuccessful. We’ll know very quickly if we can help you. Unlike selling through an agent, you don’t have to wait to see if the buyer can get financing… we’re ready to buy your house right now!